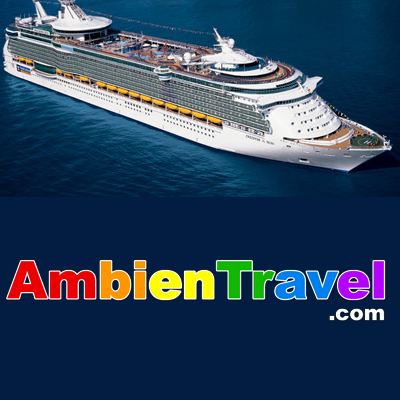 Ambientravel is an online travel agency specializing in gay friendly cruises. 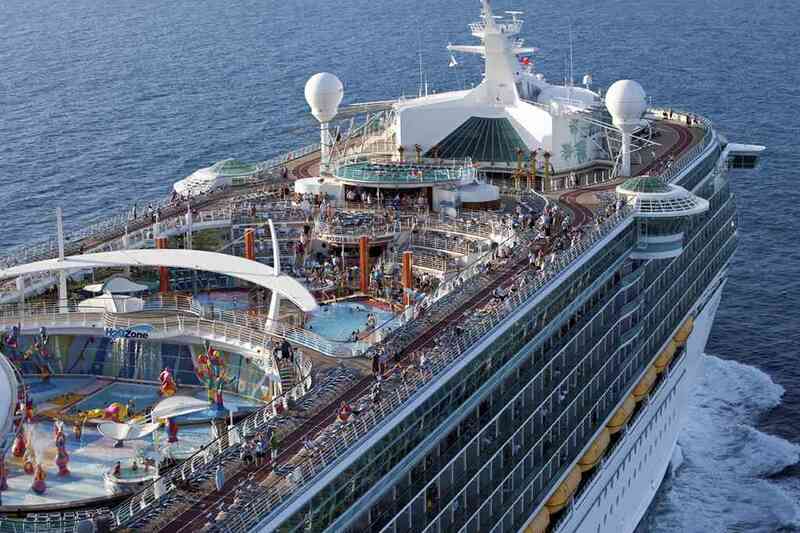 Since 2009, we organize two or three cruises a year, and the number of our passengers now exceeds 2500! 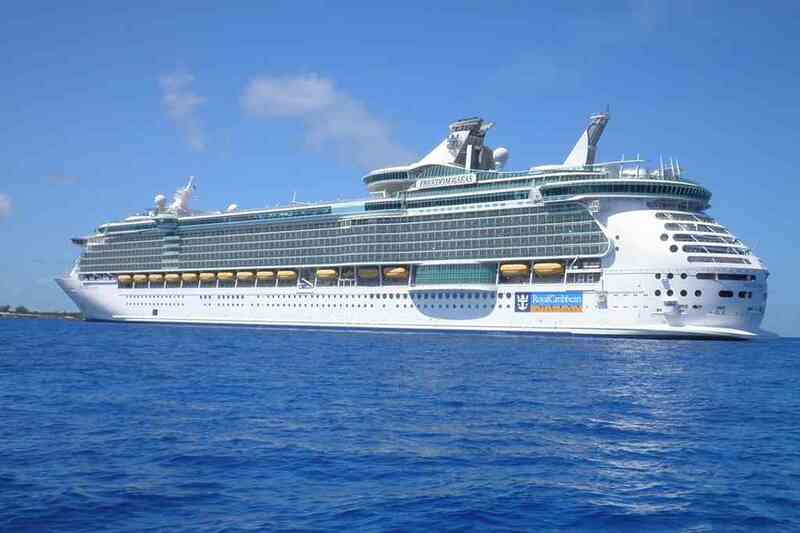 Traveling with Ambientravel is not only about enjoying a simple cruise. Our passengers will also have fun with our private on-board parties such as the White Party, the Carnival party, live performances or DJ sessions. 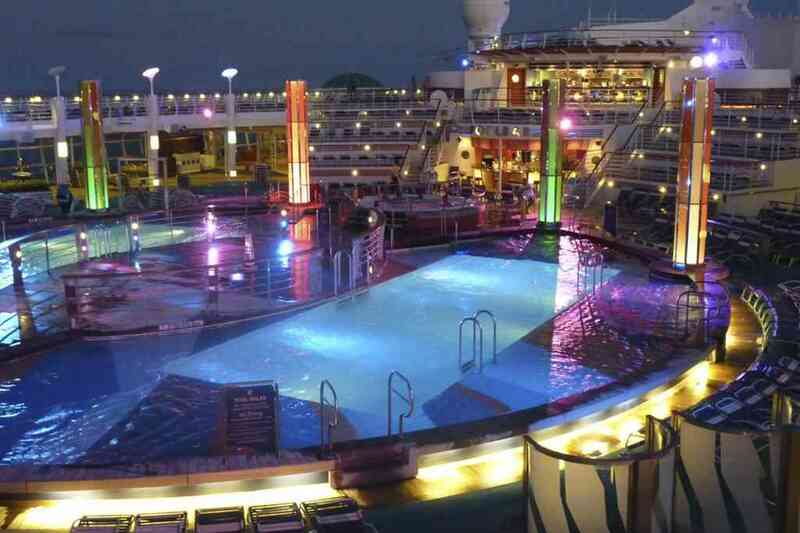 If you don’t have plans for your next holidays, Ambientravel offers the best offshore gay friendly plan in the Mediterranean, Caribbean or Baltic waters!